The Interfaith Idea: Crafting a Personal Spirituality by Rev. 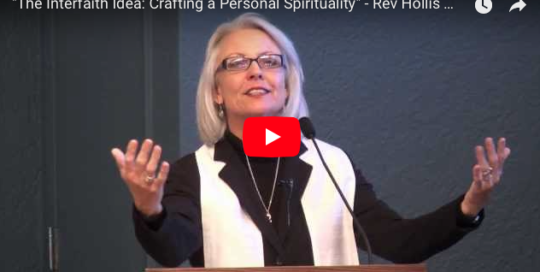 Hollis Walker Sermon delivered at the Unitarian Universalist Church in Santa Fe, New Mexico, posted Jan 5, 2014 Rev Hollis Walker is an ordained interfaith minister, spiritual director and board-certified clinical chaplain. Her blog is at www.holliswalker.com.